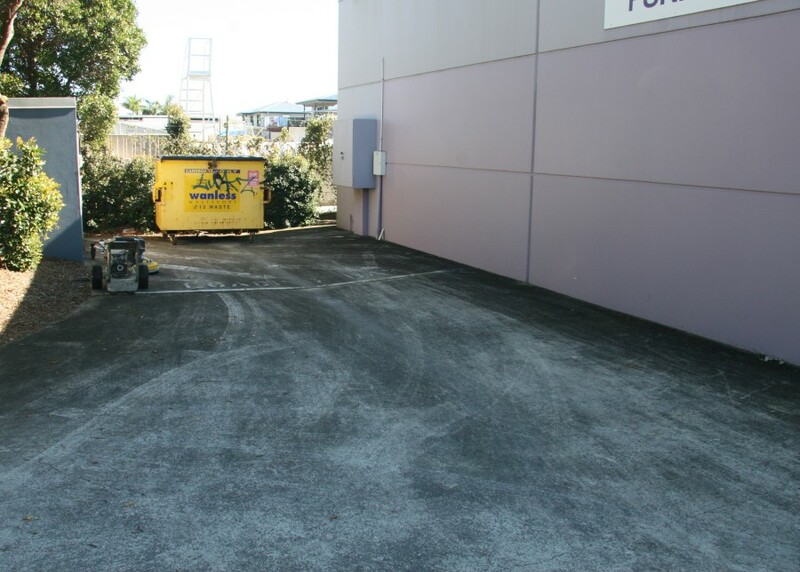 We can pressure clean the exterior walls of commercial buildings to a height of 8.5 metres! 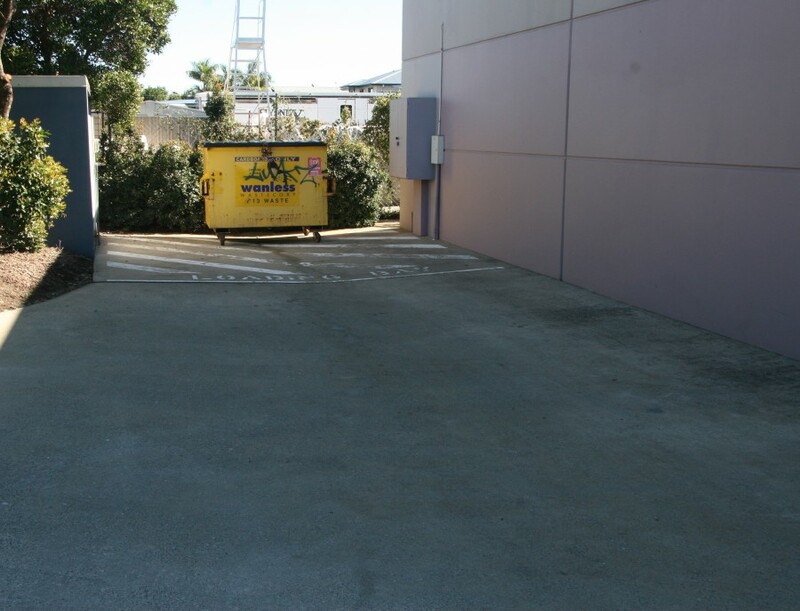 Shops, sheds, you name it, we can do it fast and at a great price! We can do up to 8.5m without Elevated Work Platforms, and much higher with EWP’s. After hours and weekend service is available to make it as easy and convenient as possible – no interruption to your business!